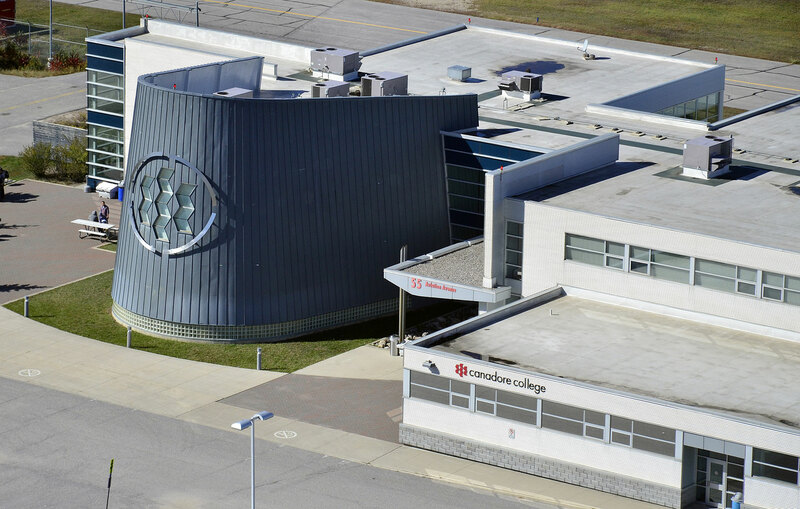 worlds by studying at Canadore College – an education that leads to a career, and a support structure that cares about YOU! You are more than just a number....we truly care that you succeed! We have three easily accessible campuses in North Bay and a campus in Parry Sound. Our largest campus, situated on 650-acres of forested area, overlooks the City of North Bay. We have 12 km of well-marked scenic trails for hiking, biking, snowshoeing and skiing. 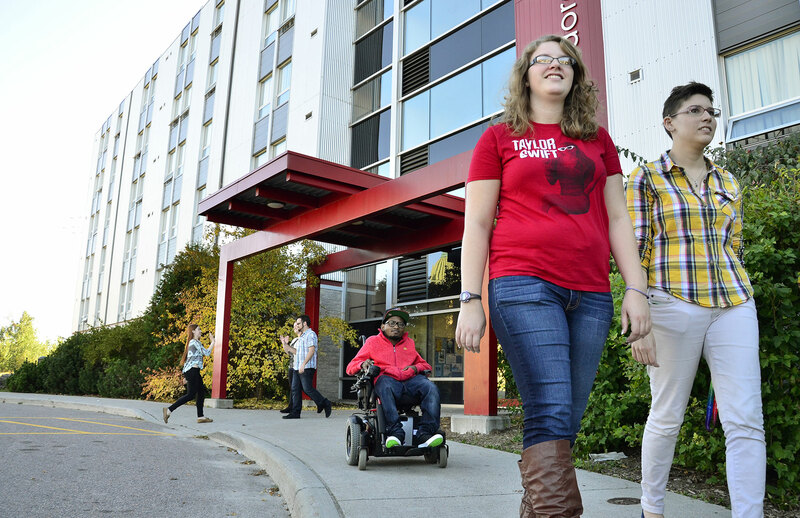 All first year students are guaranteed a spot in the newest residences in Ontario! Explore our Aviation campus with our brand new virtual tour! Enjoy good restaurants, movies, shopping, live theatre, community festivals and events, and a vibrant nightlife. Whether you feel like a night out dancing, listening to live music, or just sitting in a pub playing pool and relaxing, the City has what you are looking for. 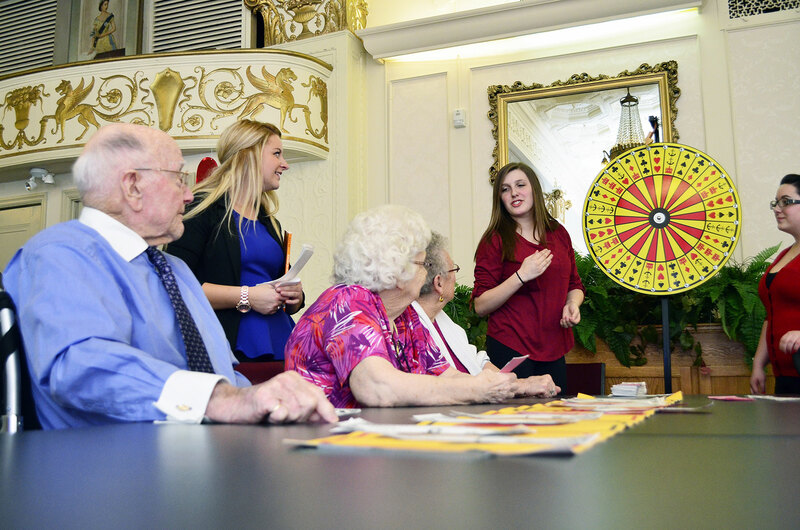 Canadore Volunteers creates positive change by engaging in civic life and creating new social networks while contributing to a higher purpose.